I had a conversation earlier today in SWTOR general chat. Some alt-right dipshit was complaining about “cucks” and how “toxic masculinity” was demonizing and/or feminizing all men, and other such hateful nonsense. I pointed out that “toxic masculinity” was just a new name for something very old: the loudmouths and bullies who were the villains in every Western made in the 1940s and 1950s. 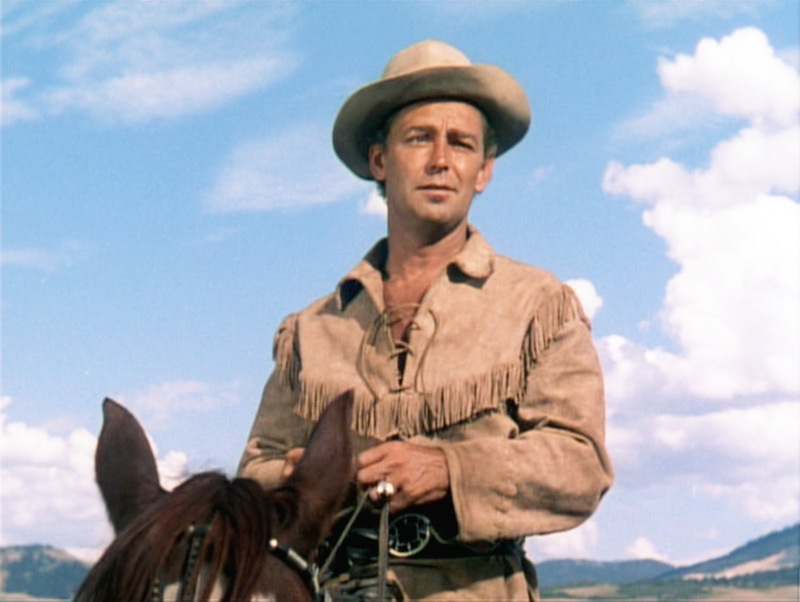 And that calls for men to be better than that were nothing more than a call to return to the values epitomized by John Wayne and Alan Ladd. I then pointed out that the problem today is that too many people hear the song “Coward Of The County” and think that the Gatlin boys are the heroes of the story. Personally, I think “The Quiet Man” (1952) and “Shane” (1953) should be required viewing for any boy who thinks being a bully is part of being a man. We saw “Captain Marvel” last night. It was okay. It reminded me of “Doctor Strange” — lots of backstory and special effects, and then the main character can suddenly do anything and automatically wins. 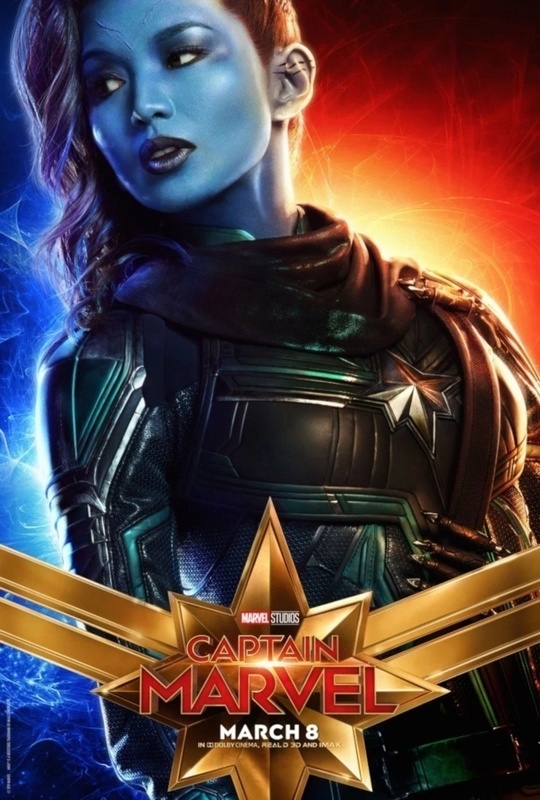 I think I would have liked it better if they had cast a better actor as Captain Marvel. Brie Larson does “impassive” and “serious” well, but most of the time when her character laughed or smiled, it came across as forced and fake (John Agar had the same problem). I think her most believable scenes are opposite Akira Akbar as a very young Monica Rambeau — in those, she comes across as genuine. But personally, I think Samara Weaving would have been better in the part. Ah, well. 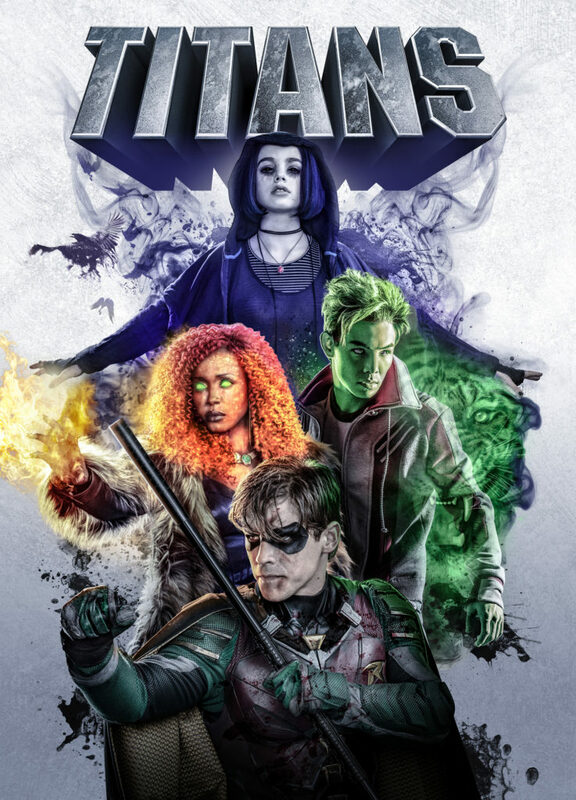 I really liked Ben Mendelsohn as Talos, and Gemma Chan as Minn-Erva. I thought they were more interesting than Carl Danvers and Nick Fury (although Sam Jackson is always interesting). “Cloak And Dagger” was the biggest disappointment. I loved that comic (for the first year or two, anyway… it went downhill later). The only superhero TV show I am currently watching that I actually like is “Supergirl”, but that’s on some thin ice, too. 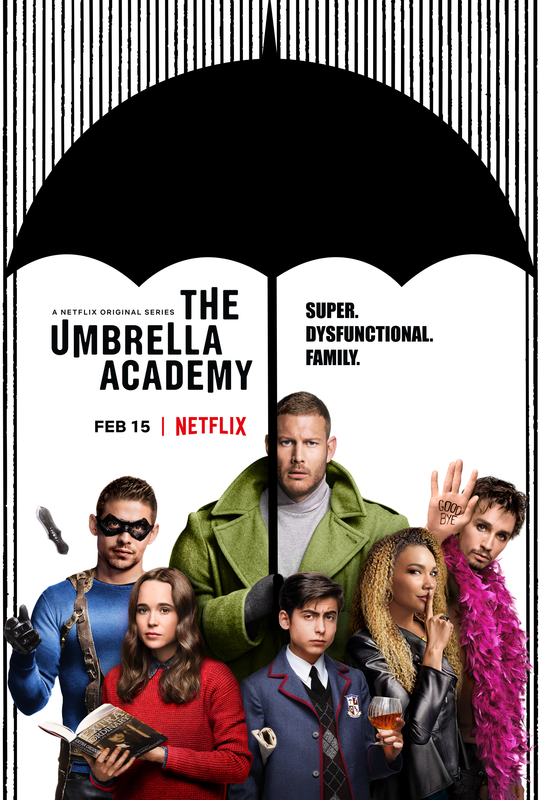 The whole previous season was “blarg” with “our new best friend who appeared out of nowhere and who is not at all the same person as the new villain who appeared out of nowhere”. Basically, again, one episode worth of story spread over an entire season. But I’m not sure I will make it all the way through this season of “Supergirl”. We just finished episode 3, and I have had more than enough angry, bigoted shitheads for a whole season. It’s bad enough half the country is infested with these malicious buffoons, we have to see them every week on “Supergirl” now, too? So here’s something weird that I have never thought of before. I am planning to run a fantasy game in the next month or two, and have been contemplating various setting options. One that seemed to pique the players’ interest was what I described as an “Asian slurry” fantasy world (ASFW from here out) — a not-Earth mixture of various Asian myths and legends, with an overlay of the anime version of China and/or Japan and/or Korea. The premise of the game is that the PCs are transported there from our world (something like the Thomas Covenant books or the Doomfarers Of Coramonde). So I am thinking of this, and it occurs to me: there is a virtually zero chance that all of the PCs will have what we generally think of as Asian features. I don’t think I have ever run a modern day game with more than one PC with Asian ancestry. So these visitors from another world will look strange and different to the people of ASFW. Now for the weird thing. This — the difference in appearance between the population of a fantasy world and the PCs-from-another-world who arrive there — has literally never crossed my mind before. None of the other fantasy settings I was thinking about sparked this thought. Mentally, I just populated them with the same melange of Europeans of varying swarthiness with a sprinkling of Arabs and Africans, such that any PCs from our world would blend in with the population with little effort (at least until they start talking). I don’t have a conclusion to draw from this. I just thought it was weird. Virginia Eliza Clemm Poe (née Clemm; August 15, 1822 – January 30, 1847) was the wife of American writer Edgar Allan Poe. The couple were first cousins and publicly married when Virginia Clemm was 13 and Poe was 26. Biographers disagree as to the nature of the couple’s relationship. Though their marriage was loving, some biographers suggest they viewed one another more like a brother and sister. In January 1842 she contracted tuberculosis, growing worse for five years until she died of the disease at the age of 24 in the family’s cottage, at that time outside New York City. Along with other family members, Virginia Clemm and Edgar Allan Poe lived together off and on for several years before their marriage. The couple often moved to accommodate Poe’s employment, living intermittently in Baltimore, Philadelphia, and New York. A few years after their wedding, Poe was involved in a substantial scandal involving Frances Sargent Osgood and Elizabeth F. Ellet. 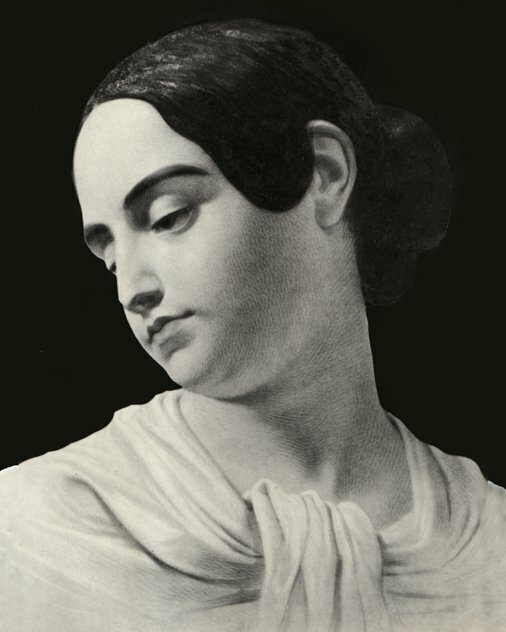 Rumors about amorous improprieties on her husband’s part affected Virginia Poe so much that on her deathbed she claimed that Ellet had murdered her. After her death, her body was eventually placed under the same memorial marker as her husband’s in Westminster Hall and Burying Ground in Baltimore, Maryland. Only one image of Virginia Eliza Clemm Poe has been authenticated: a watercolor portrait painted several hours after her death. The disease and eventual death of his wife had a substantial effect on Edgar Allan Poe, who became despondent and turned to alcohol to cope. Her struggles with illness and death are believed to have affected his poetry and prose, where dying young women appear as a frequent motif, as in “Annabel Lee”, “The Raven”, and “Ligeia”. I have three monitors. They have DVI inputs. 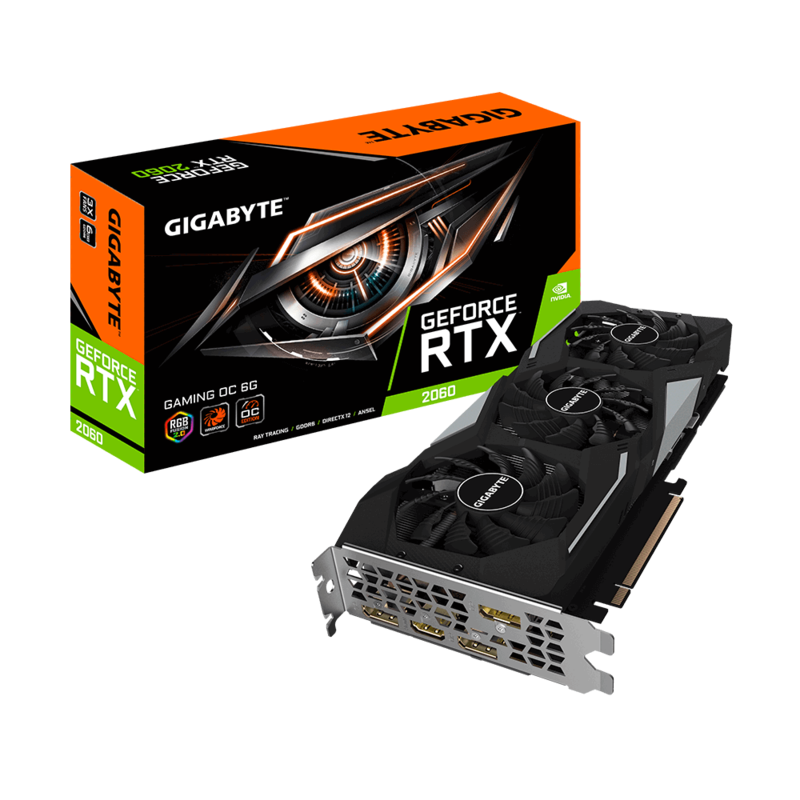 The RTX 2060 has three DisplayPort outputs. A DisplayPort to DVI adapter is $107. I would need three of them. It would almost be cheaper to buy three new monitors. In any case, I can rationalize spending $380 for a 50% faster video card, but I can’t rationalize $700 for a faster video card — not while my current card works perfectly well. Our rapidly enlarging company is searching for a Business Correspondence Corrector who is fluent in English language to assist in interaction with our foreign clients. 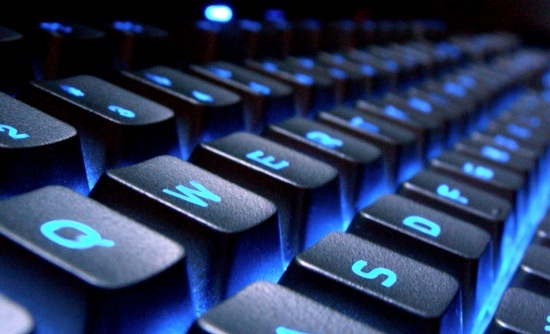 Your duties are to overview our business textual content files and also modifying grammar issues. I was a capital-L Libertarian for a decade or so. The thing is, they are absolutely opposed to the initiation of physical force, because it’s the single greatest infringement of another person’s liberty. I think this is a good thing. For one thing, it would make the USA far less of an analogue of the Empire in Star Wars. There are, unfortunately, two rather significant problems with libertarians. First, although they are opposed to the initiation of force, far too many of them fetishize the idea of retaliation. Once you do that, it becomes very easy to rationalize any violence or atrocity, because after all, “they started it”. You’ve seen the Gadsden flag, I assume, the one with the snake? 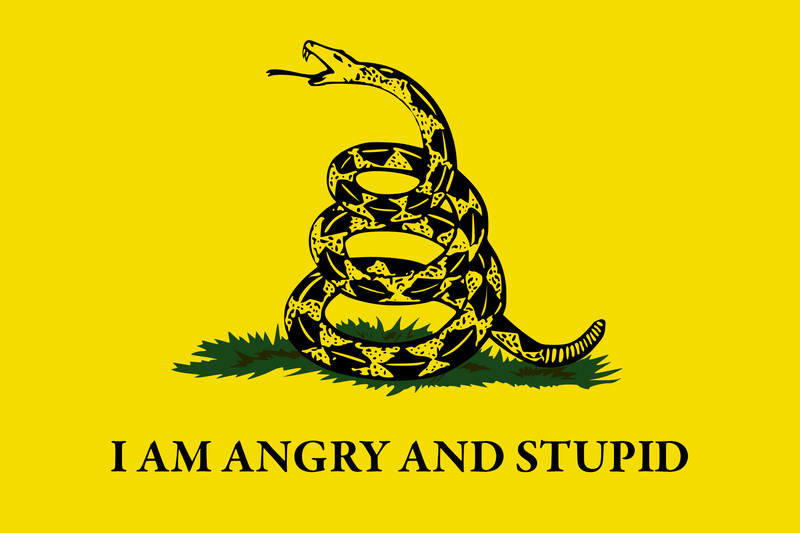 “Don’t tread on me”? That’s not a celebration of living in peace and harmony: it’s a fetish symbol for someone who wants the opportunity to use violence and is looking for an excuse. The second major problem with libertarians is that they are purposefully blind to the fact that physical violence is not the only form of coercion. A libertarian is perfectly fine with a single company buying all of the patents on a life-saving drug and then demanding your life savings for a dose of it, because that’s not physical violence — but it is obviously a direct “your money or your life” form of coercion, to everyone not blinded by their religious fervor. And it is a religious fervor, make no mistake. When you adhere to a creed or philosophy in defiance of the clear and measurable harm that philosophy causes, you have become a religious zealot — a fanatic. One of my oldest and dearest friends has been poisoned by the hate propaganda that has become so prevalent since Rush Limbaugh popularized it back in the 1980s. I’ve spent the last couple of years trying to pull him back to reality. He eventually un-“friend”-ed me. I think that friendship is over: the poison has consumed him. I have another friend who thinks that “free speech” should be protected regardless of how hateful or ridiculously false it is. “Outlawing expression and a marketplace of ideas doesn’t protect people.” I said that the last couple of decades has conclusively proven him wrong: giving overt lies and vicious hatred the same legal protection as we give facts and legitimate journalism has had a direct impact on our society, turning what was once a fringe movement into one of the two dominant political parties in the USA. He eventually un-“friend”-ed me, too. That friendship might be salvaged, some day.